A laboratory for creation and boldness. 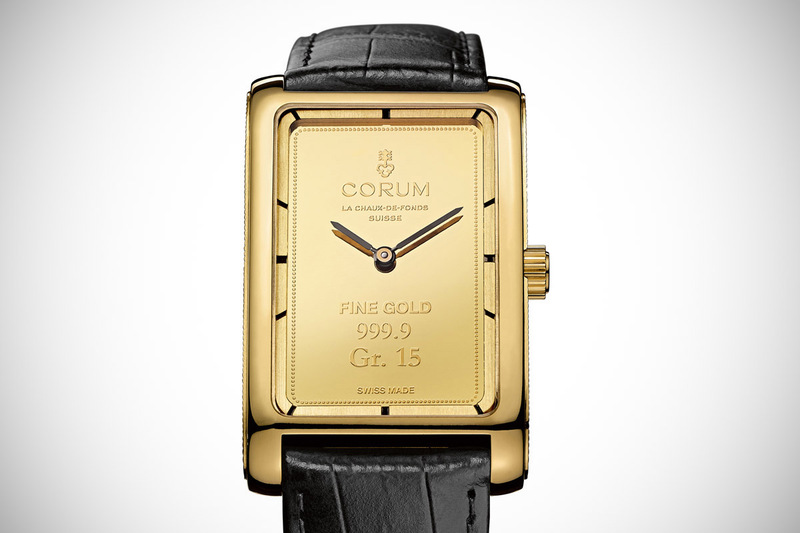 With its new Lab collection, Corum aims at taking risks and experimenting. The timepieces of this collection eschew traditional codes and instead provide an off-beat take on watchmaking where mechanics take precedence. 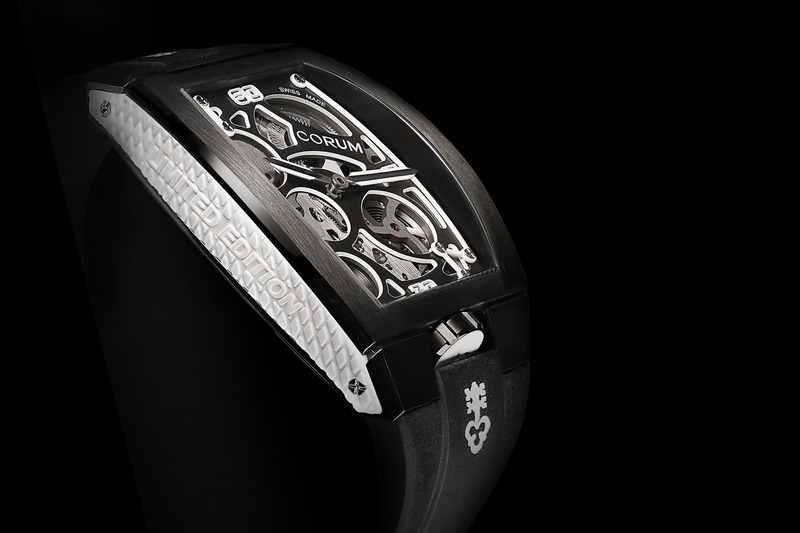 Meet the Heritage Corum Lab 01, a shaped watch with a bold design and an openworked, micro-rotor movement. The first two ‘Labs’ are barrel-shaped limited edition watches bringing their architectural, openworked movements to the fore. 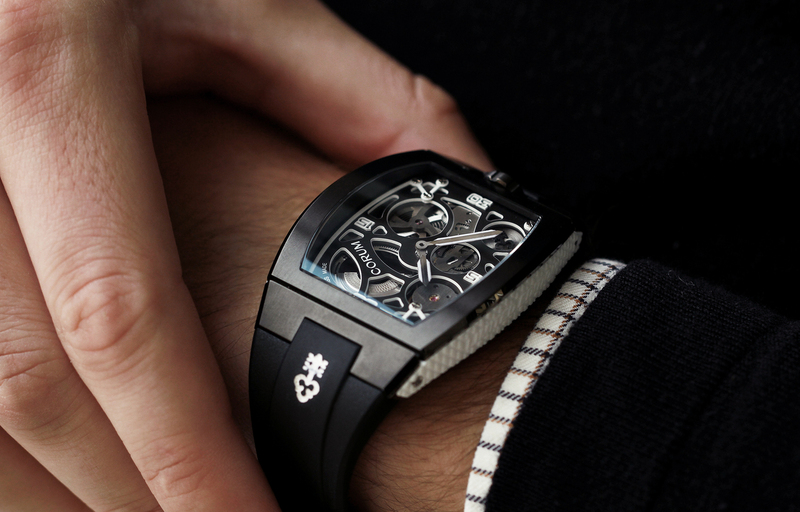 The Lab does not have much of a dial allowing the wearer to admire the watch’s inner workings. Measuring 39.85mm x 55mm, the barrel-shaped case features soft curves contrasting beautifully with powerful angles. 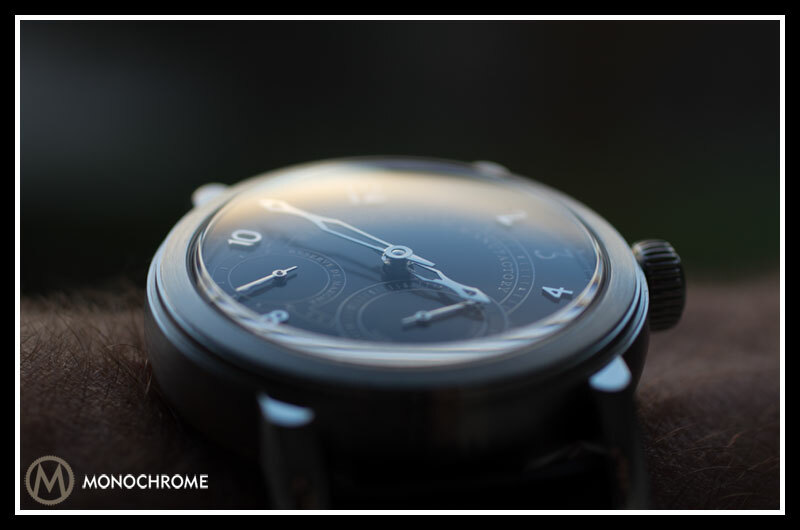 Crafted in black DLC-coated titanium, it features an embossed rubber inlay on the side of the case with the ‘Limited Edition’ caption. It is also fitted with a crown unusually positioned at 6 o’clock. The automatic calibre CO 410 is a ‘shaped-movement’ with a micro-rotor. 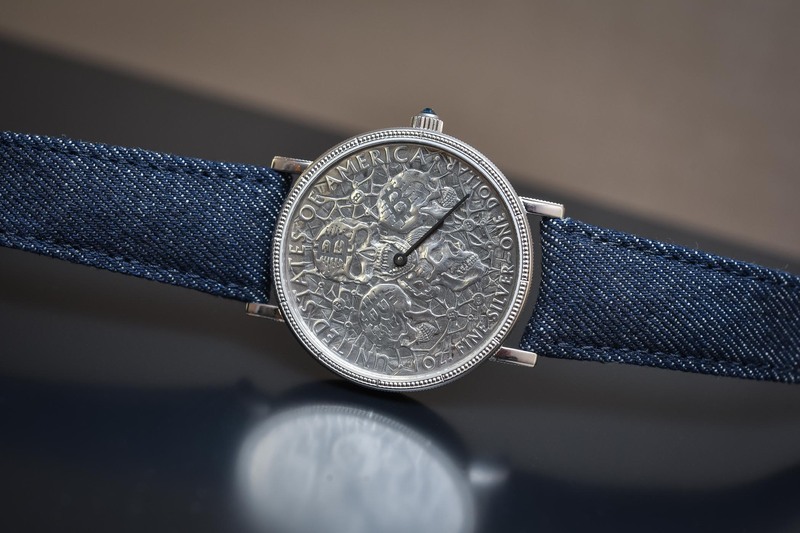 Shaped-movements are rare birds because they are made to measure for one specific watch or case only, whereas round movements can be adapted to a variety of models. 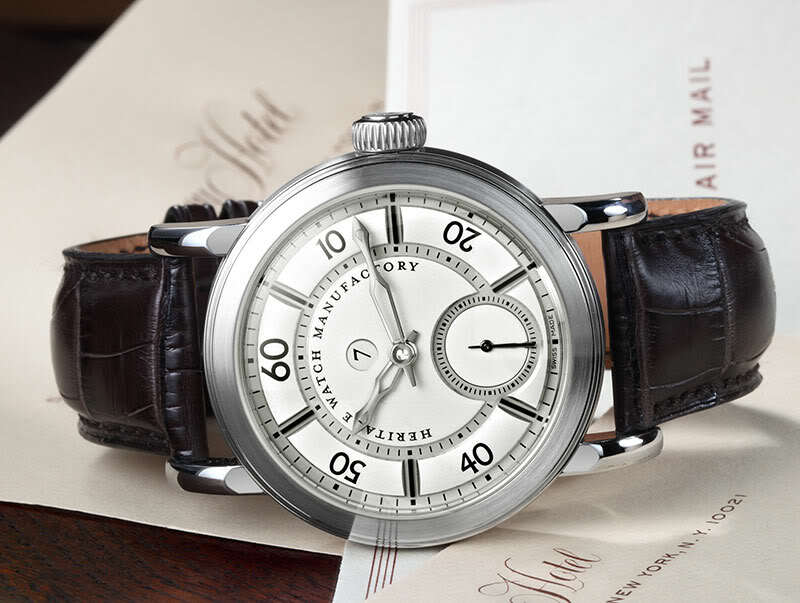 It is manufactured with Le Cercle des Horlogers, one of the rising movement makers, the motorist of several independent watchmakers and a company working behind the scenes for several big names in the industry. 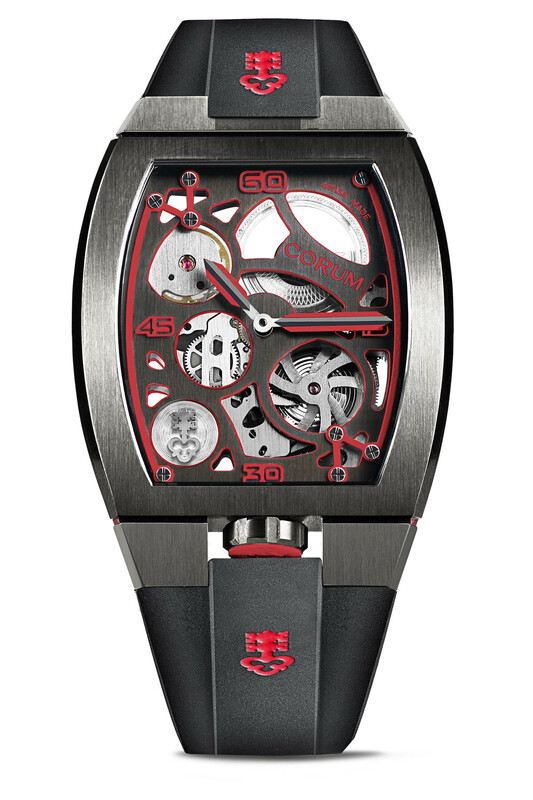 The three-dimensional skeleton movement looks high-tech, playing on volumes, contrasting materials and colours. The micro-rotor is visible in the top right-hand corner. 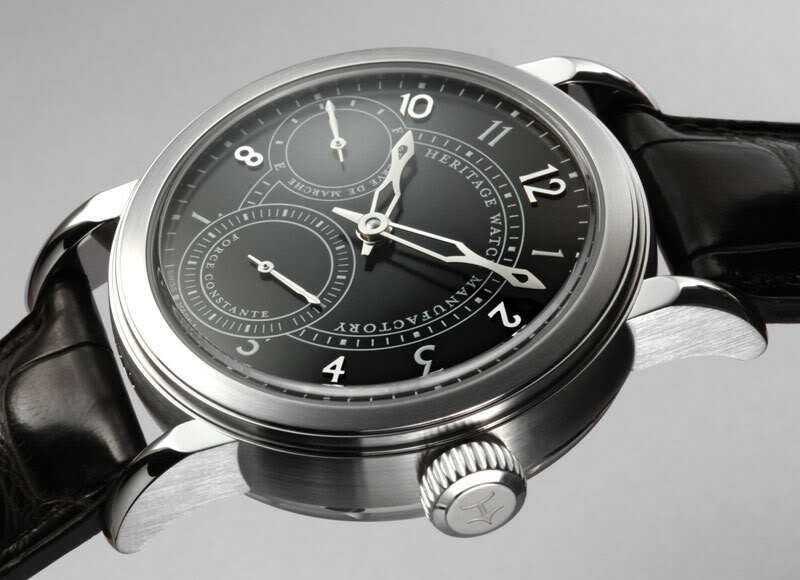 The mainspring is visible, housed in a propeller-like barrel enhancing the technical look of the watch. Operating at 4Hz, its power reserve is of 50 hours. The Lab 01 is completed with a rubber strap embossed with the Corum key logo and secured with a triple folding buckle in titanium. Two versions, with either a red or a white décor, are available. Limited to 99 pieces each, these were presented on the occasion of the inauguration of the brand’s boutique in Beijing. Price is set at CHF 13,800. 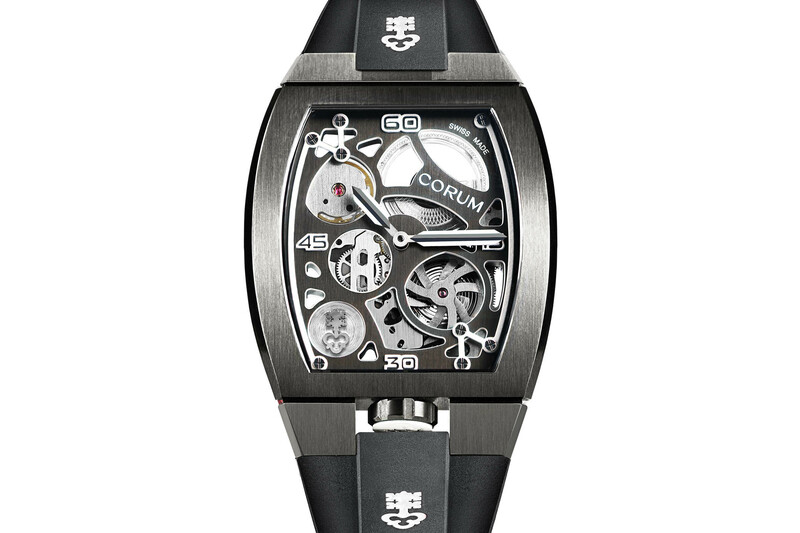 For more information, please visit www.corum-watches.com. While it’s not my style (at 55mm in length it’s just too big), at 13,500 it seems like a really good value considering the competition. But the movement and dial are a well thought out design. Wondering if the price a typo. Expected much more. When are manufacturers going to learn that the term limited edition displayed on something is meaningless? Beauty may be in the eye of the beholder but screaming look, I have a “rarity “ does nothing but show a lack of beauty, a false sense of value and certainly a lack of discretion in a world filled with Kardashians. I’ll pass on this one (as I do whenever I see this imprint on a product). Gotta go now. I’m going to have a bowl of Corn Flakes out of the limited collectors edition card board box emblazoned with some unknow sports figure.